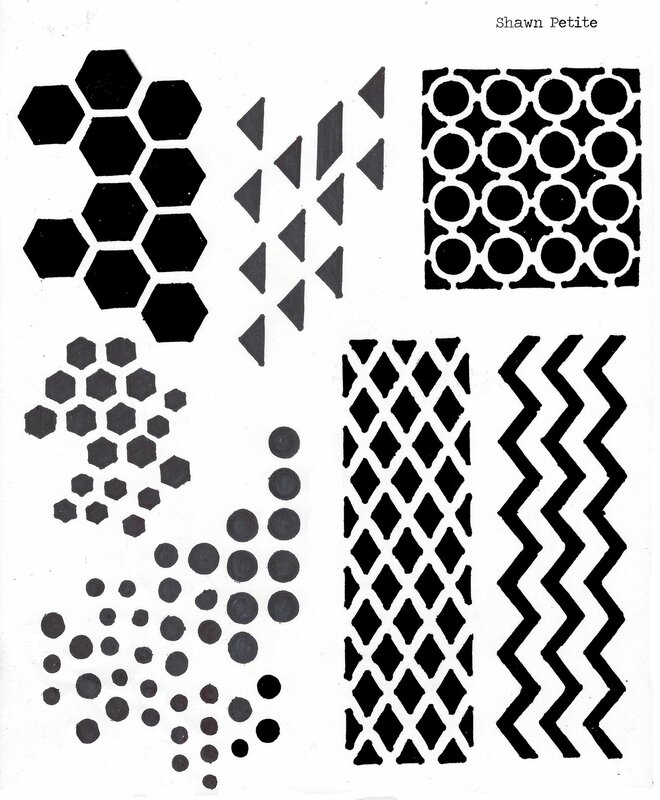 This is a go to stencil for all your projects. So versatile for backgrounds. Made with heavy duty mylar. Washable and reusable.